If you believe anything is possible, and you work like you believe anything is possible… ANYTHING IS POSSIBLE. Cast and Film credits in Youtube video description. 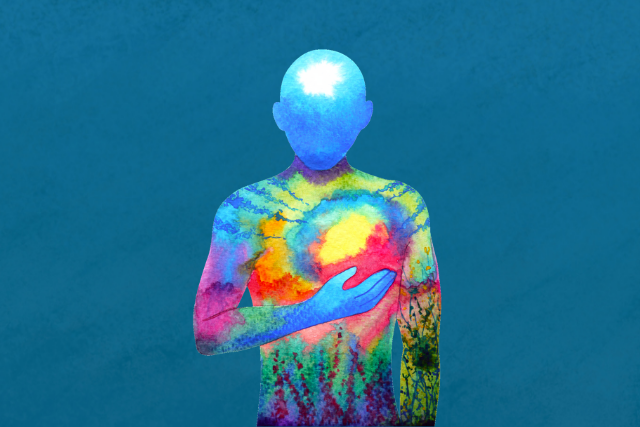 When you are present, conscious and living with intentional purpose, you know, at a deep level, that anything is possible… when you follow certain principles. Any result is achievable and any state of mind can be attained… when you focus your intention with clarity and purpose toward the outcome you desire. Number 1. Clarity about what you want in life. Number 2. Precise planning… or the knowing HOW to get what you want. Number 3. The ability to adapt and overcome. and Number 5. A “Make it happen” mentality. Let me explain each principle a little further, so you can implement them in your life to bring about the change you desire. Number 1. Clarity about what you want. If you’re in a city you’ve never been, and you don’t have a MAP or clarity about where you want to go, it’s not very likely you’ll end up in a place you truly want to be. In the same way, in life, if you don’t know what YOU REALLY WANT, you’re not likely to ever arrive where you want. You’ll wander around aimlessly, doing the next comfortable thing to get by, living with a hole in your soul, like almost everyone else on this planet. and every day you work toward that destination, just like a destination on the map, you will move closer to it. And second, it gives you MEANING and ENERGY. A reason to get up with passion and strive toward something you love, versus going through the motions to just get by, with no meaning. Having a target to work toward, something you love gives you physical energy. It lights up your life. Now, you have your clarity and goals, you need to plan out HOW you are going to achieve it and break down all the steps required to get there. What steps are required to reach your destination? What do you have to learn to achieve it? How long will it take, if you were purposeful in making it your reality? How much do you have to GROW to become the person capable of achieving it? Is the person you are right now capable of that? Are you willing to accept responsibility to become the person capable? Plans rarely ever work out exactly as planned. Not every plan will work out. Not every path will lead to your goal. You must adapt and find the paths that do. Change the plan, not the goal. Never give up on your goal, but be consciously aware of moments you must change your approach. It is so important, when times get tough, when you suffer setbacks, you have a never give up mentality…A never quit mentality that is engrained in you, because you know WHY you are doing it all. You persist for your purpose. You know your purpose at a deep level. You know exactly why you must achieve this milestone in your life. What it means to you. What it will mean for all those you love who witness it. Number 5. A make it happen mentality. This ties in to many other points, but really, it’s the ability to give that little extra effort when you don’t feel like it. When you’re tired. When it doesn’t seem possible. When everything is going against you. When the universe is really testing you to see how bad you really want it. There are going to be moments when life is REALLY testing you, to see if you REALLY WANT this goal. Those are the moments where most people give up, and take the most comfortable option, which is usually quitting and returning to the life they did not want. That is also the moment you must not quit. That is the moment you must STAND UP and MAKE IT HAPPEN. Build that mental strength, build that persistence muscle – you might just discover you have so much more inside that even YOU knew yourself. Finally, you have to believe. If you don’t believe it’s possible you’ll never achieve anything, no matter how clear your goals are. 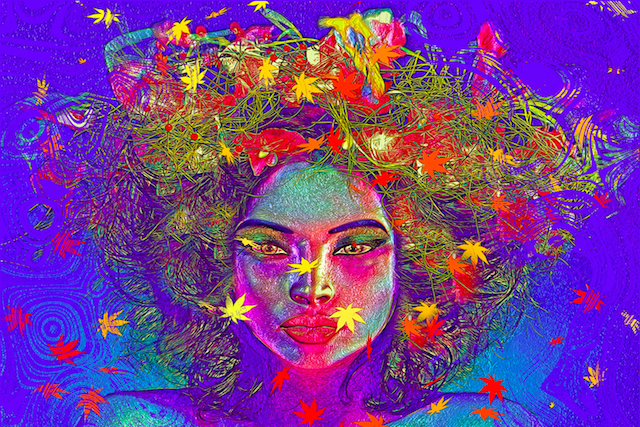 Your mind won’t allow you to engage your full efforts into anything you don’t truly believe can manifest. If you’re lacking belief, find someone who has achieved a similar result, someone who is living or lived a similar life to you, and achieve a similar target. Study them, for reference that you too can achieve this goal you have. 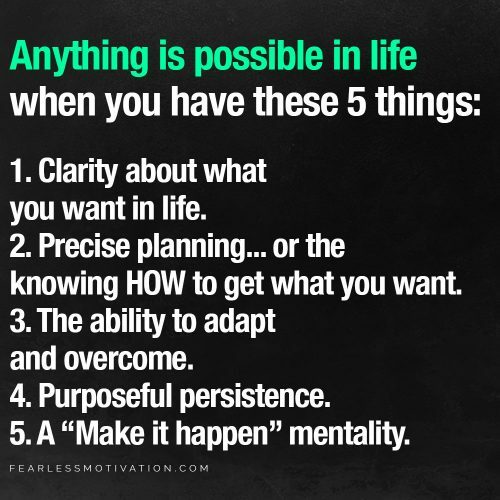 The post Anything Is Possible In Life When You Have These 5 Things appeared first on Fearless Motivation – Motivational Videos & Music.